Columbia MFA First Year Show 2014, Wallach Gallery. New York. 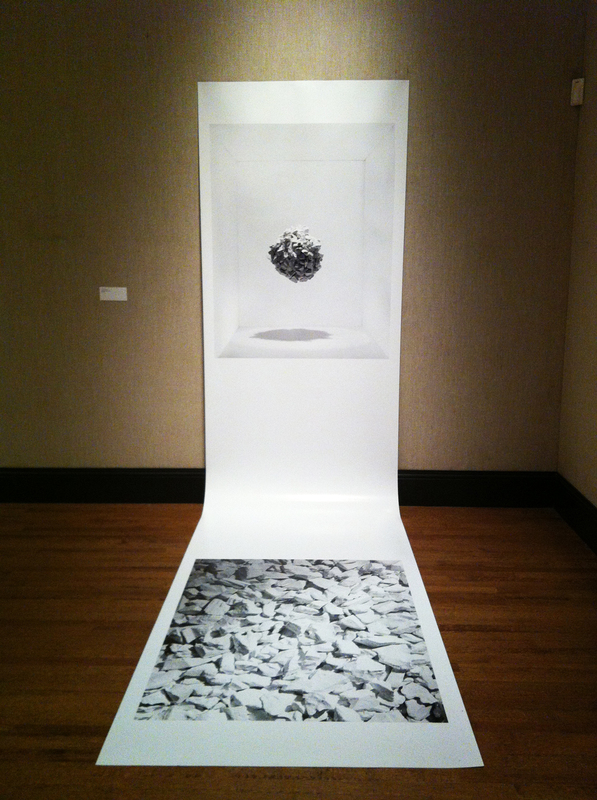 Untitled, 2014, b/w inkjet print, 44x160 inches.